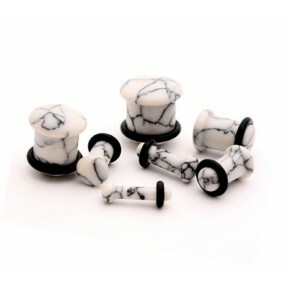 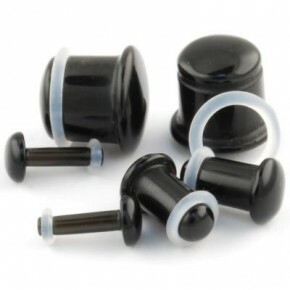 Those natural sodalite stone plugs have teardrop shape and smoothly polished surface for easy wear. 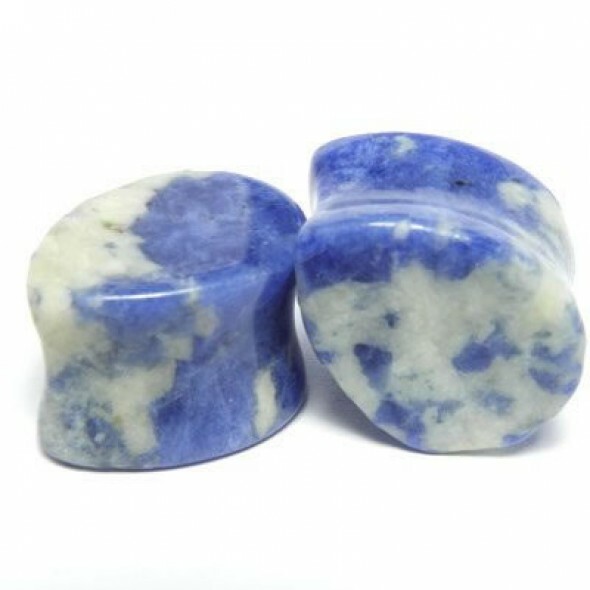 Our sodalite teardrop stone plugs are beautifully crafted in high quality which come in various of sizes. 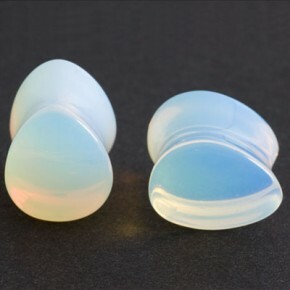 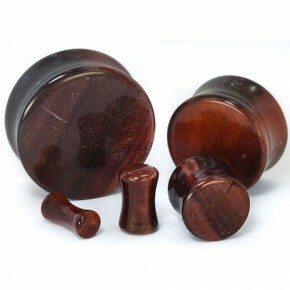 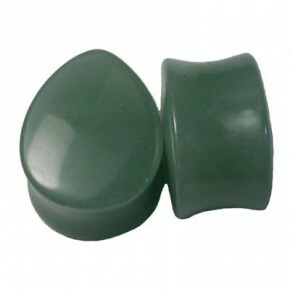 No two plugs are exactly the same as they are hand carved, not machined, made from a natural material there will be some variation in the natural pattern, size, shape and color of the stone. 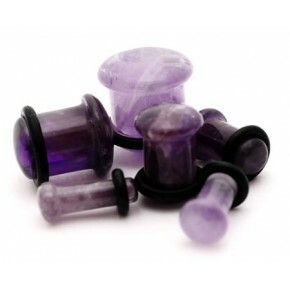 Packaging: 2 pieces/pp bag, or custom packaing accepted. 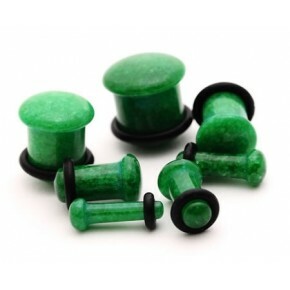 Unbeatable price starts from $0.17 only.